Thank you for your messages over the last week requesting commentary on Leaving Neverland and Michael Jackson. We decided to hold it for Show Your Work and have a full-bodied discussion. That said, if there was any doubt in my mind about the documentary – and there wasn’t – I would not have been able to deny James Safechuck’s story while watching his face on After Neverland, Oprah’s special that aired immediately following the second part of the film. That was real pain. That man is HAUNTED. You cannot f-cking manufacture the hurt in his eyes, the darkness leaking from his eyes to the skin under them, the tragedy in his hollowed-out cheekbones, the way colour (and joy, really) refuse to cross his face because there is too much damage for any happiness to make its way through. I’m worried about James. I hope he continues to move towards healing. Because something terrible happened to him, I believe him. 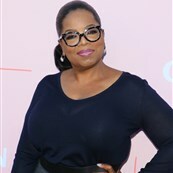 And, clearly, so did Oprah Winfrey. Otherwise she wouldn’t have used her considerable power and platform, specifically THAT platform. 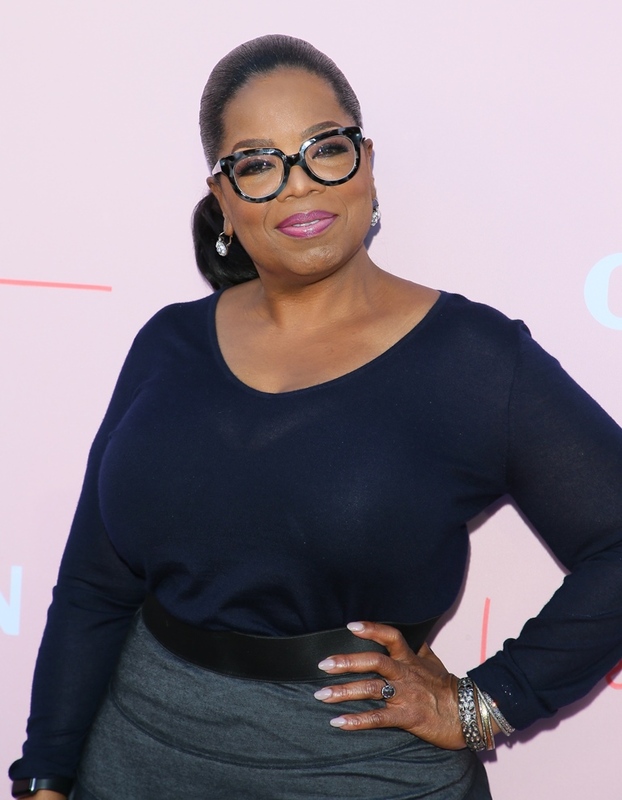 And this is what Duana and I get into on this episode – Oprah, Gayle King, and Jada Pinkett Smith all used similar platforms last week to confront Michael Jackson, R Kelly, and the Kardashians respectively. It was an old school platform. Didn’t it feel like we were in old school 90s media last week? All of that was strategic, a throwback media approach specifically targeted for their specific subject matter, leaning into familiar formats in order to tell a story or to challenge a story. All three were tremendously effective and we saw them harness all their considerable skills harnessed in three different and somehow connected platforms. It’s a LOT of work to unpack, and we compare and contrast their styles and their angles. And why one format may not work for another, and vice versa. Thanks again for continuing to support our podcast and talking to us about work. Please continue sending us your thoughts, about this and all our episodes, on Twitter and Instagram and email. And definitely send us your ideas about future discussions! We love that you’re out there caring so much about your work.